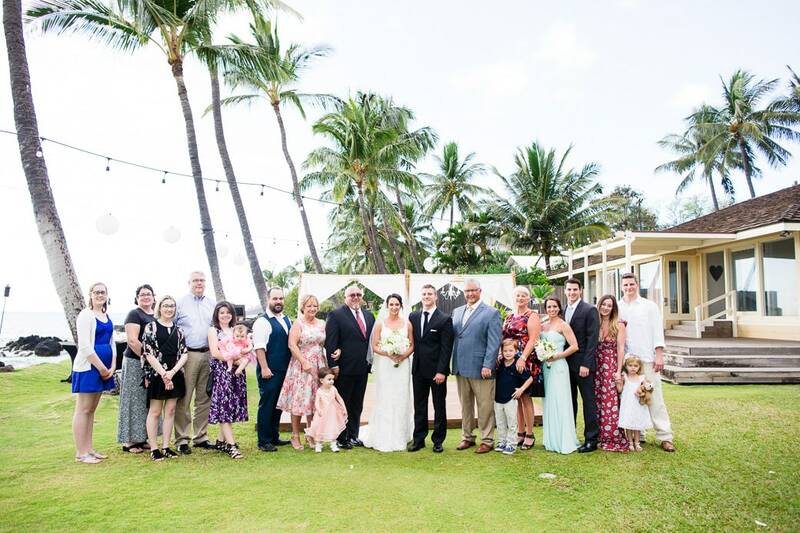 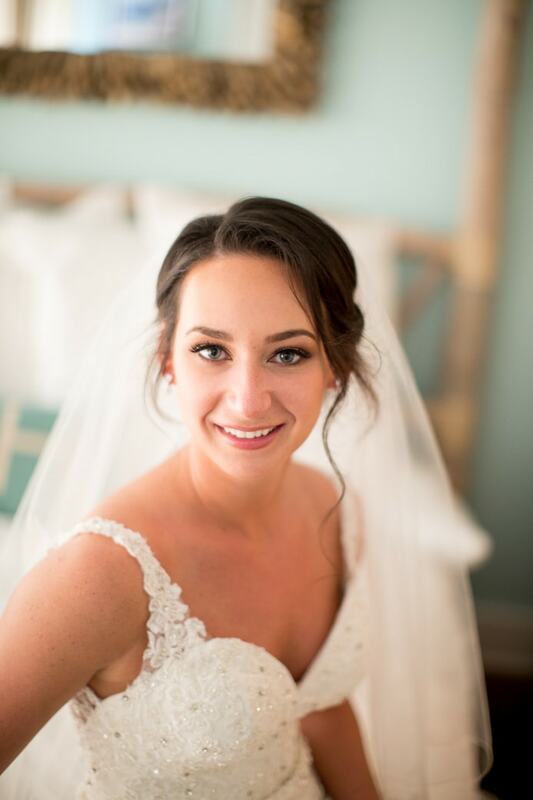 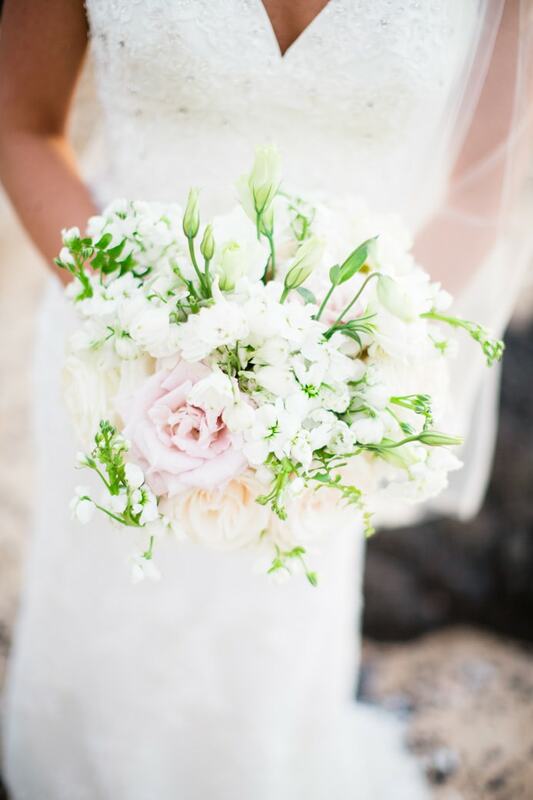 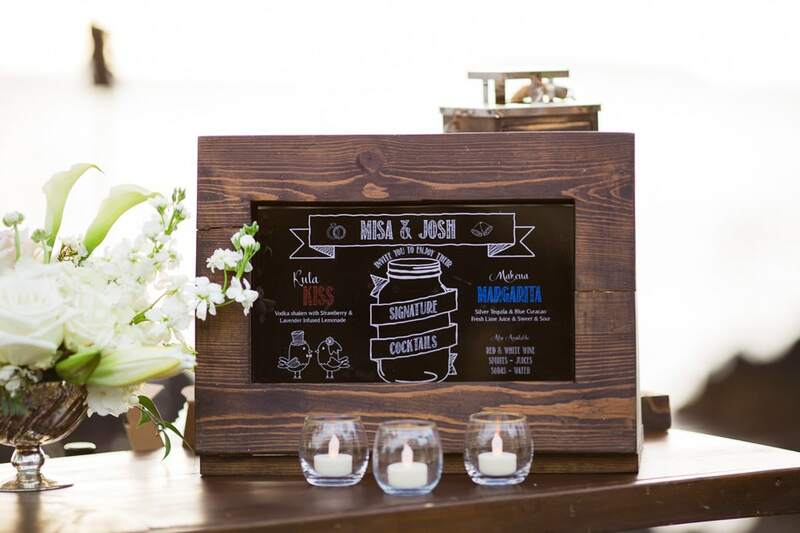 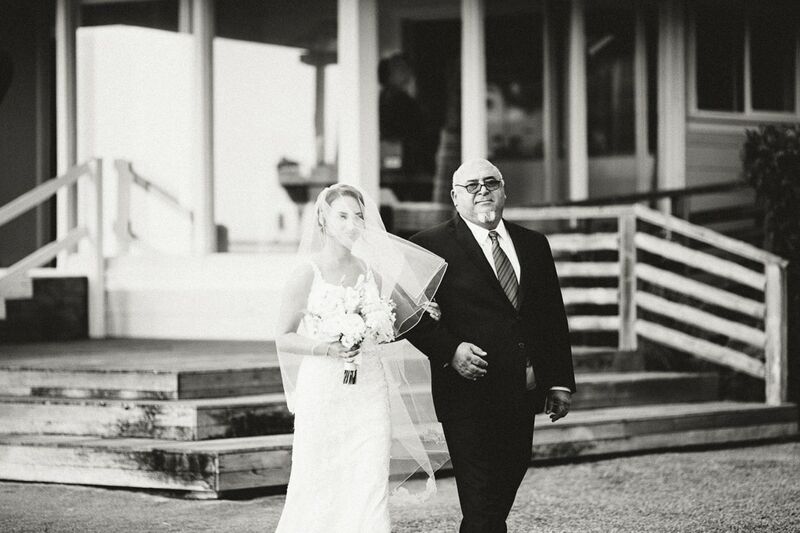 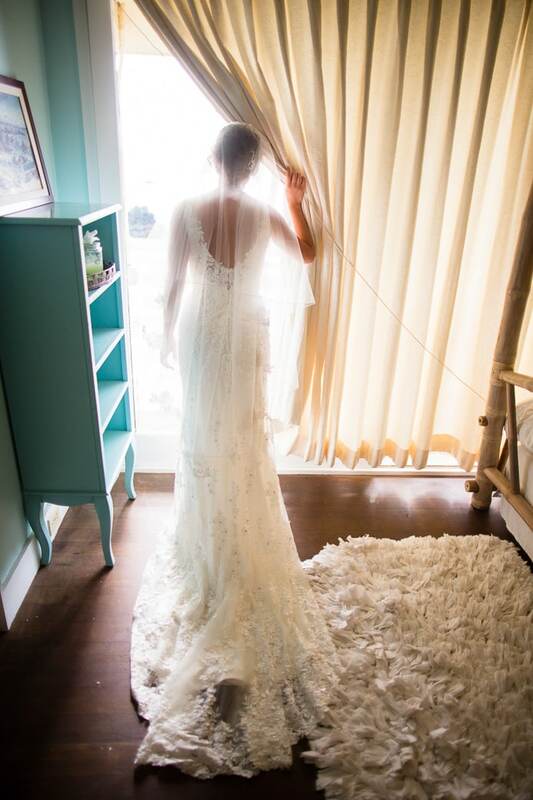 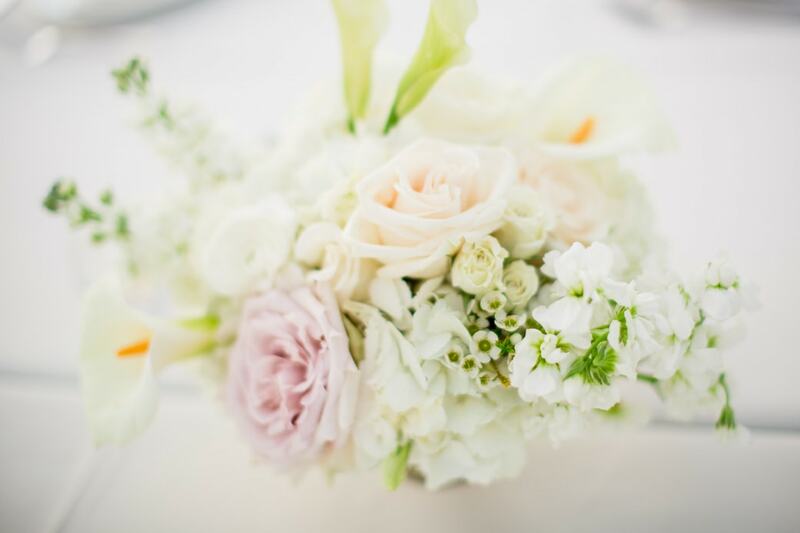 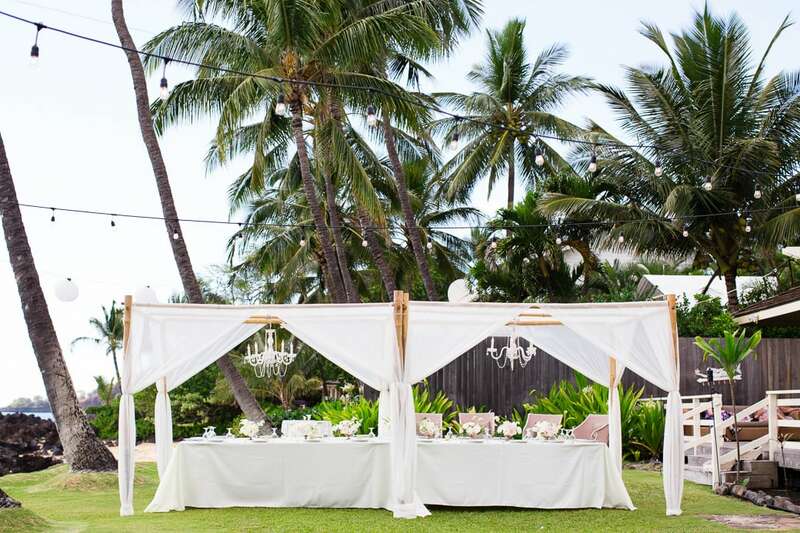 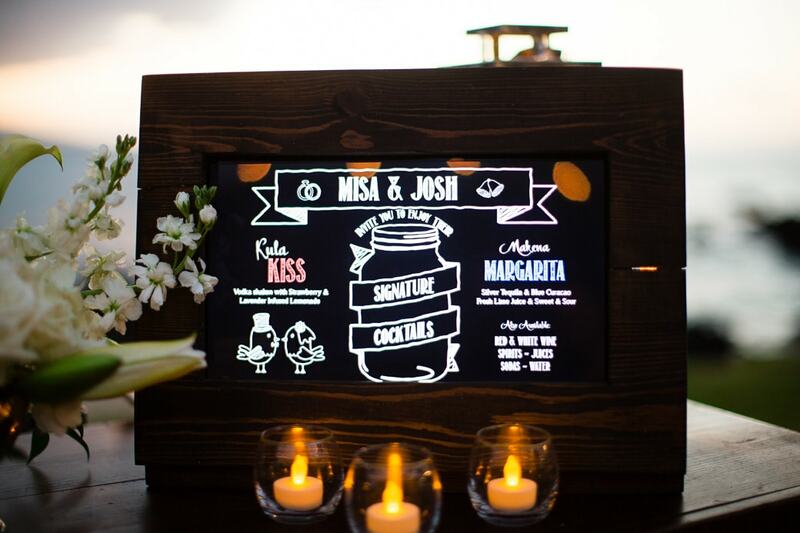 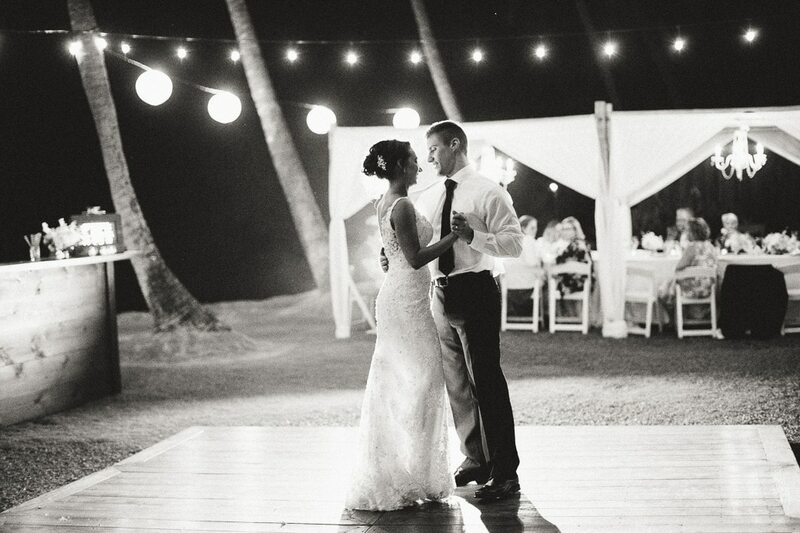 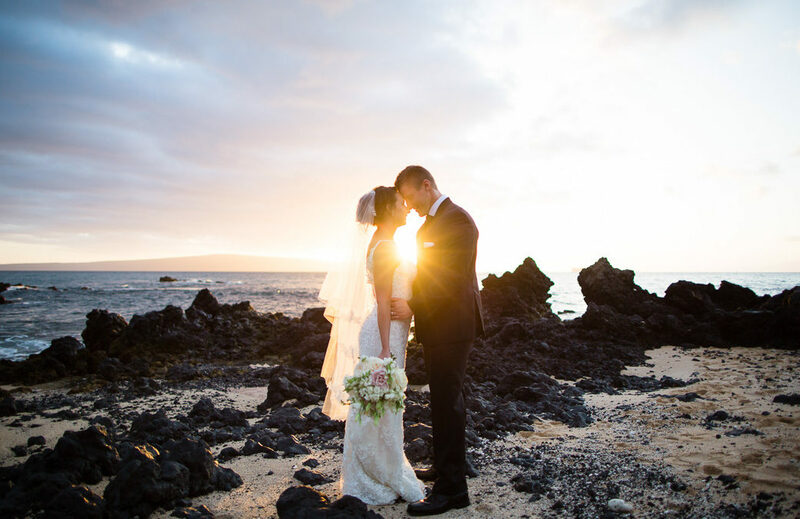 It was wonderful to photograph Misa and Josh’s White Orchid Beach House Wedding. 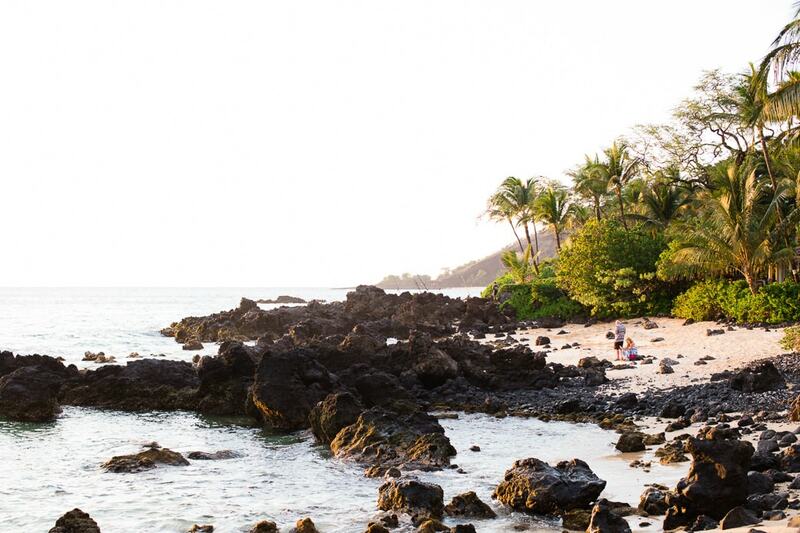 This beachfront property in Makena Maui is breathtaking! 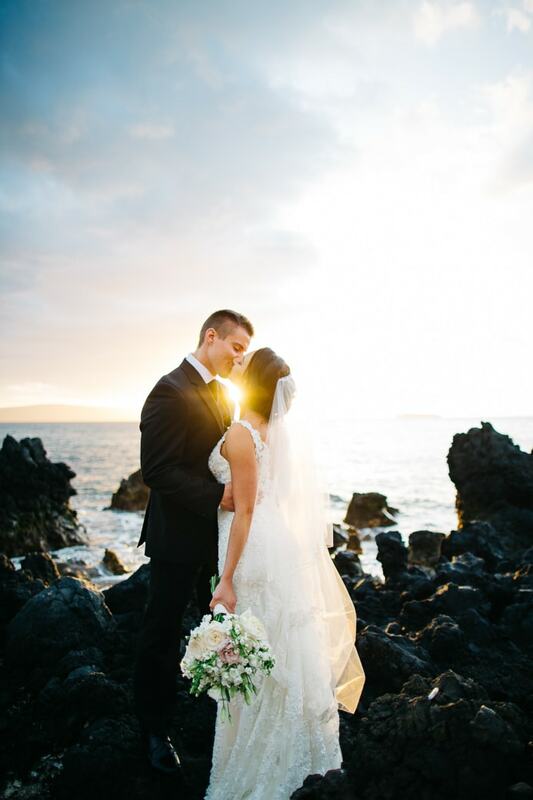 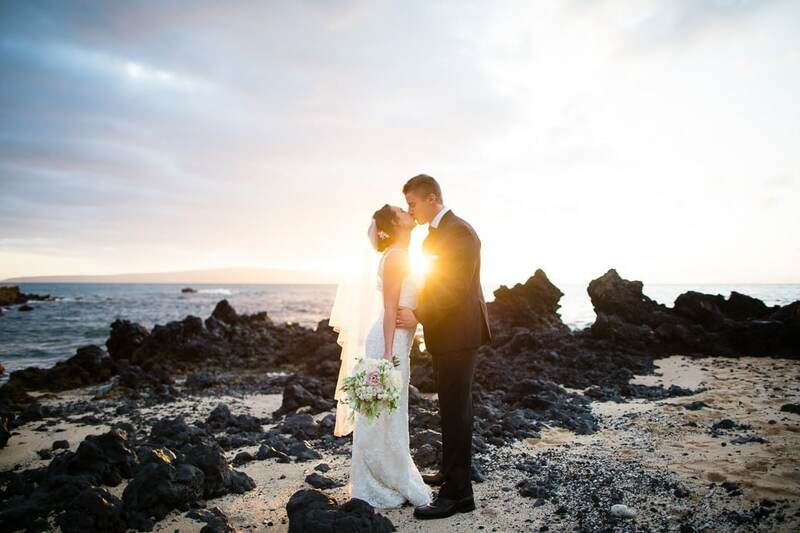 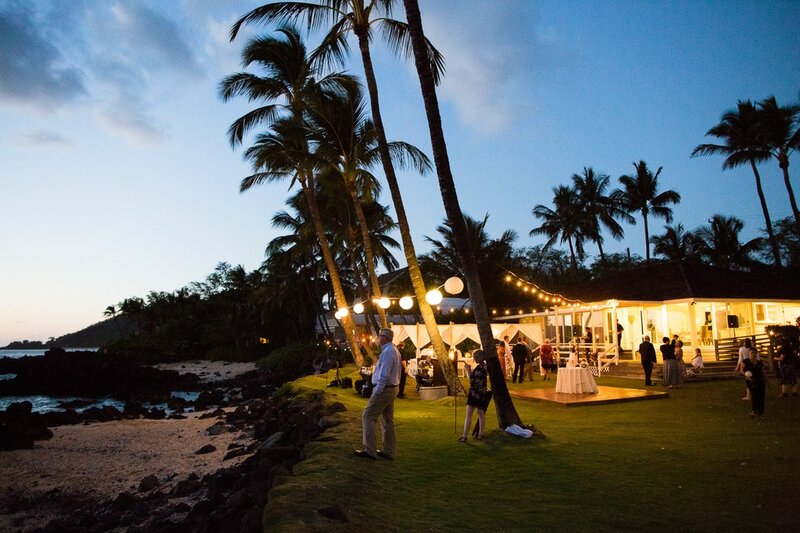 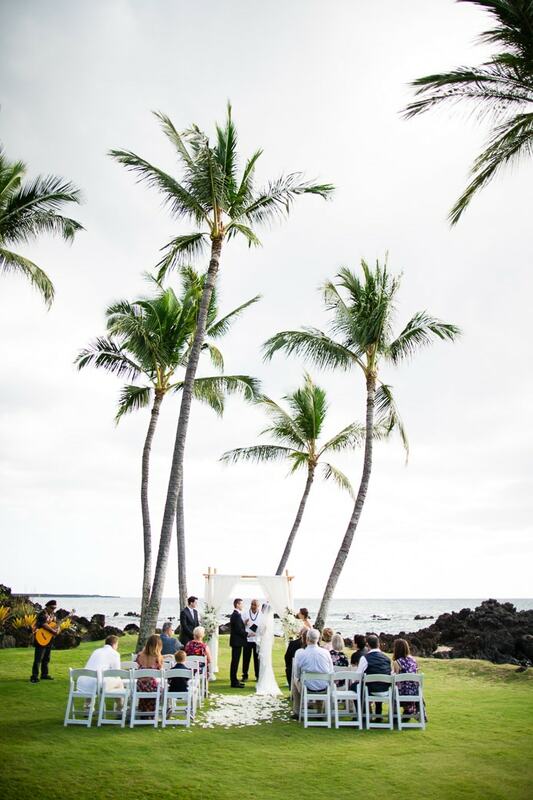 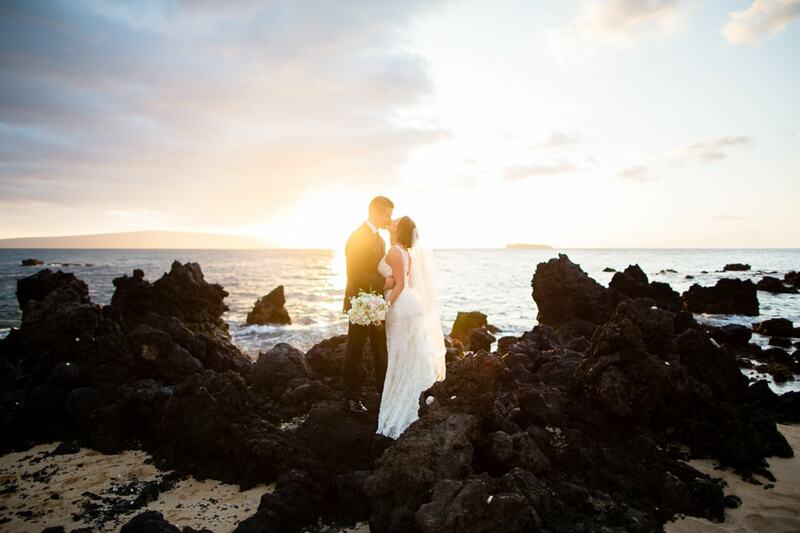 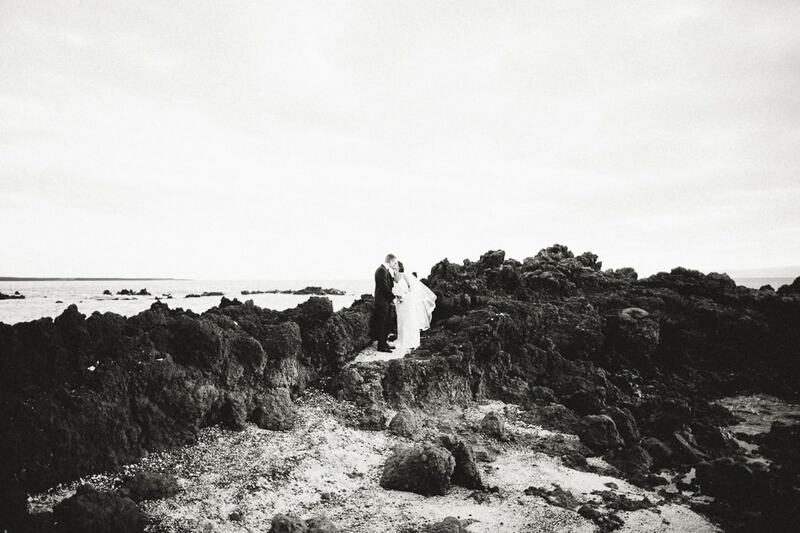 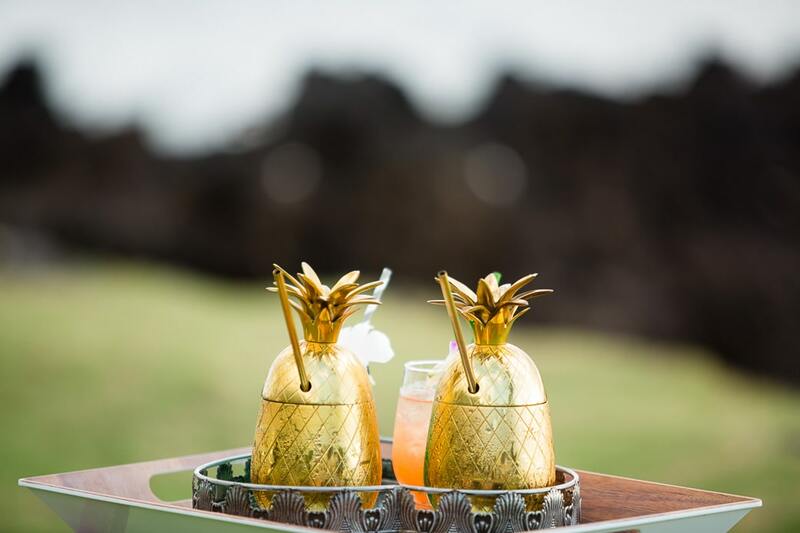 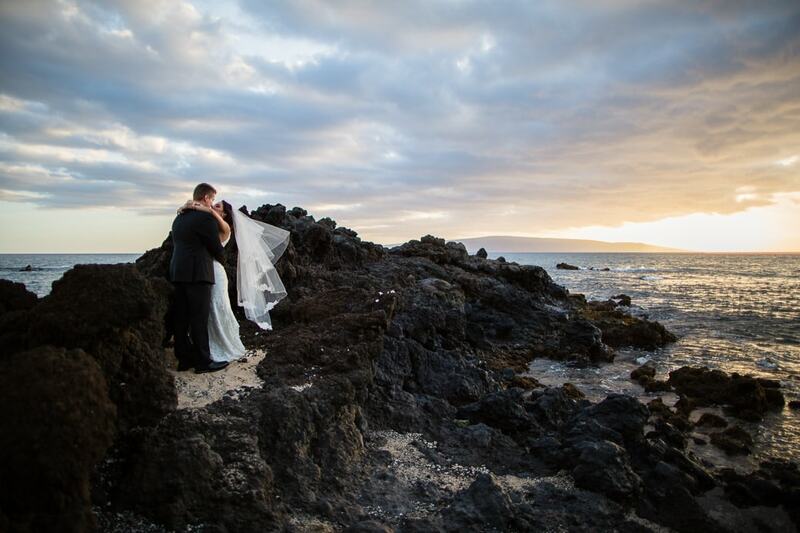 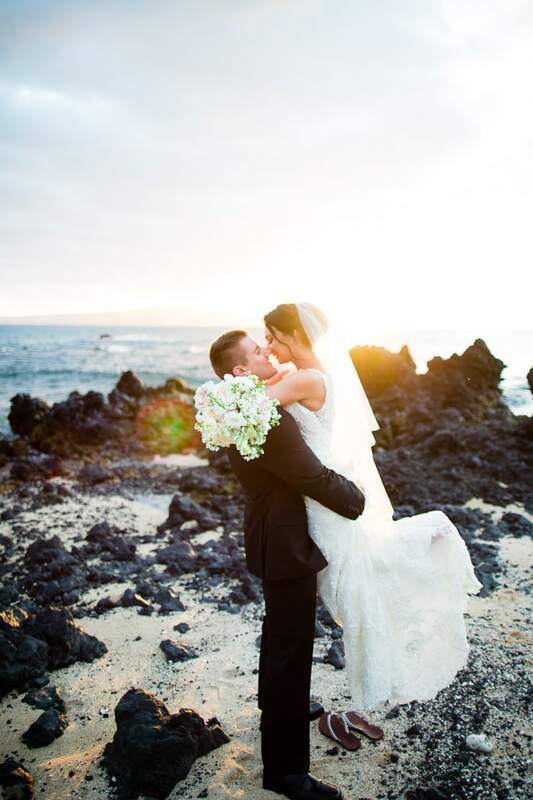 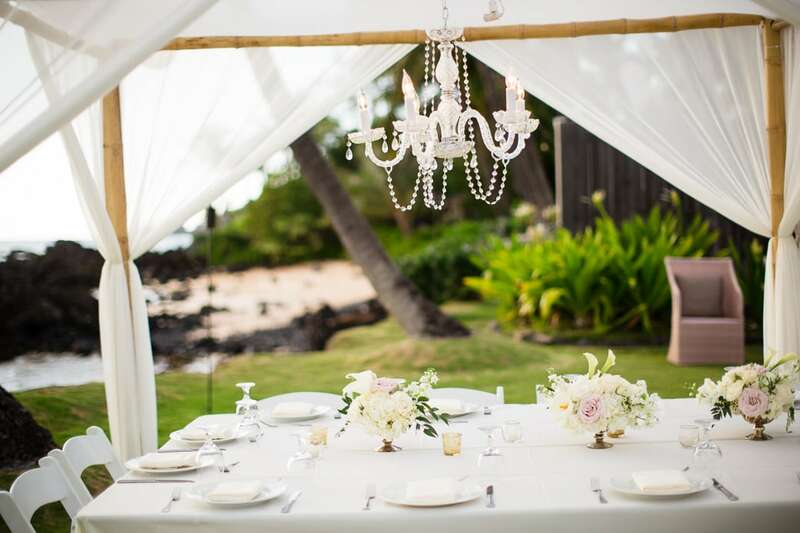 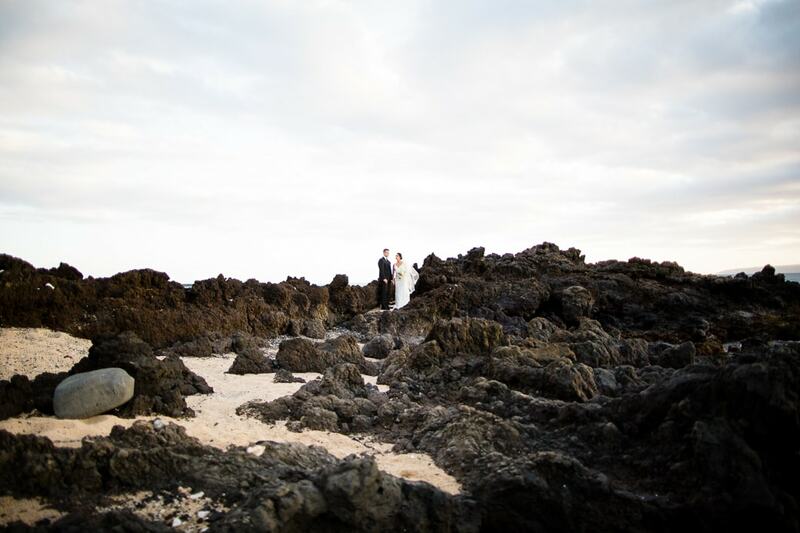 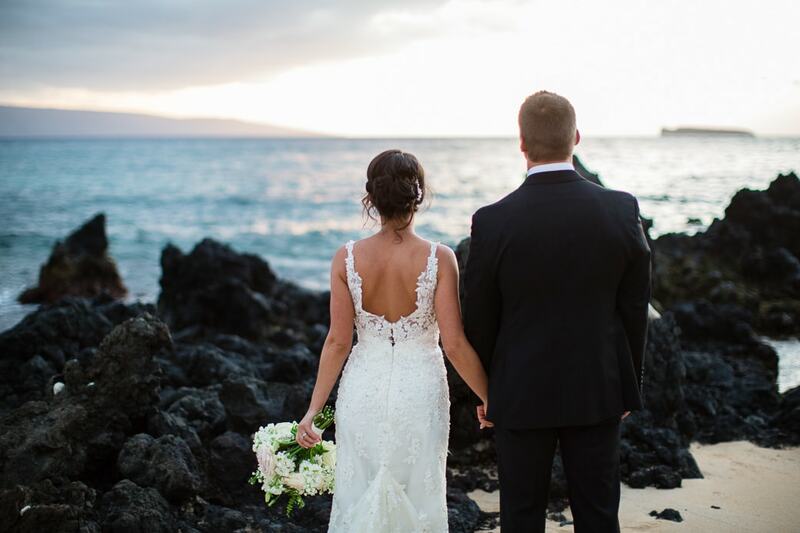 The combination of a secluded beach, lava rocks and a beautiful Maui sunset is the perfect recipe for wedding photos! 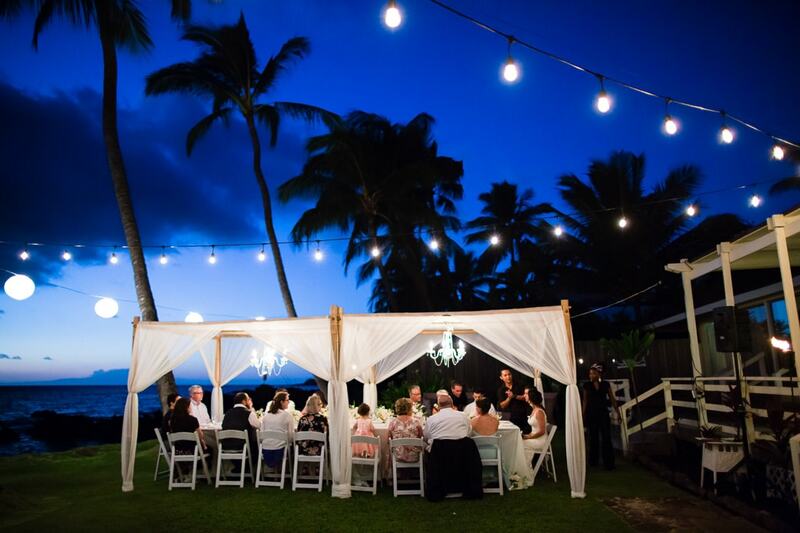 The couple enjoyed celebrating their wedding day with close friends and family and celebrated into the evening with dinner and dancing under the stars. 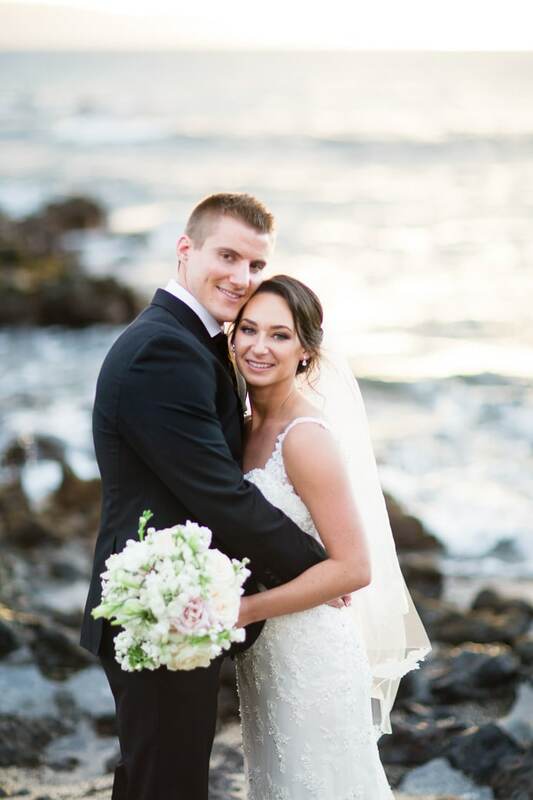 Congrats to this lovely couple!